Southern California’s junior sailors will compete in one-design race at Newport Beach Harbor. NEWPORT BEACH — The 13th annual Corinthian Cup Regatta comes to Newport Beach Harbor, Oct. 20-21, giving junior sailors an opportunity to compete in several one-design classes. 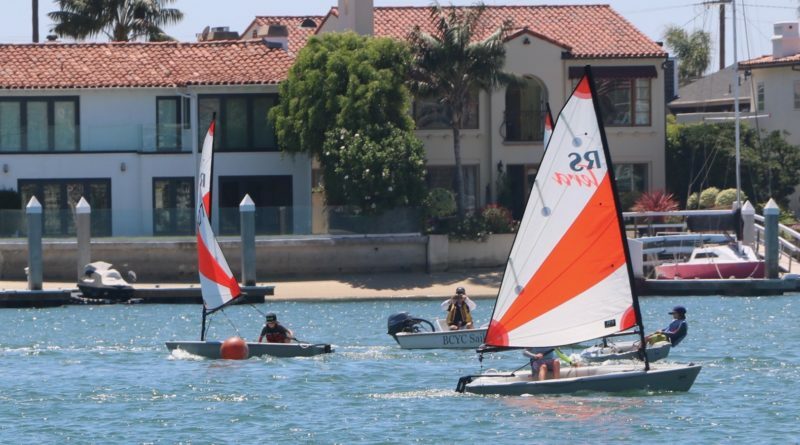 Bahia Corinthian Yacht Club hosts the regatta and invites junior sailor members of the Southern California Youth Yacht Racing Association, or SCYYRA. As many as 80 junior sailors, between 7 and 18 years of age, are expected to participate in the dace, representing yacht clubs from Long Beach to San Diego. The regatta will feature six one-design sailboat classes: Sabot, Laser, Laser Radial, CFJ, C420 and RS Tera. Bahia Corinthian YC has hosted the Corinthian Cup, a fall regatta, since 2006. Long Beach Yacht Club won the Corinthian Cup in 2017, the first team outside of Newport Beach Harbor to even win the regatta; the yacht club will defend its title this year. Each class winner will be awarded a trophy; members of each winning team will be awarded Olympic-style medals. Juniors demonstrating the “Corinthian Spirit” on and off the water during the regatta will be awarded sportsmanship awards. Teams will be entered into a free raffle, with several prizes up for grabs. Breakfast services on Saturday and Sunday will be available in Bahia Corinthian YC’s Columbia Room; Sunday lunch and supper buffet will also be served. Contact Bahia Corinthian YC junior program director Cameron MacClaren at 949-640-2402 for more information about the Corinthian Cup Regatta and other youth sailing events. Information is also available on the yacht club’s website, bcyc.org.